Offering a dramatic leap forward in frame rates and imaging functions, the new IEEE-1394 XCD-X710 camera is ideal for quality-critical imaging applications such as semiconductor inspection, machine vision and factory automation. 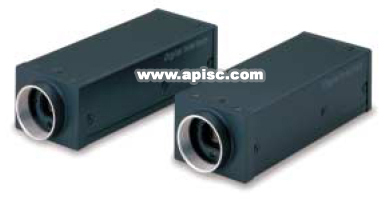 The XCD-X710 employs a 1/3" Progressive Scan CCD with square pixels and offers excellent sensitivity. This new camera delivers uncompressed, high-resolution, digital black and white images and features an easy-to-use asynchronous electronic shutter function with an exposure range from 1/100,000 to 17.5 second, allowing for the capture of fast moving objects clearly or still images in low light environments.